INLEAD - Job Oriented Program | 100% Campus Placements | MBA and PGDM Programs: Privacy that never was! If you are seeing this weird privacy message on your friends’ timelines, there is no need to panic. Just like “Modi declared the most popular PM by the UN” or “Apple claiming iPhones could be recharged in a household microwave”, this message too is a HOAX! 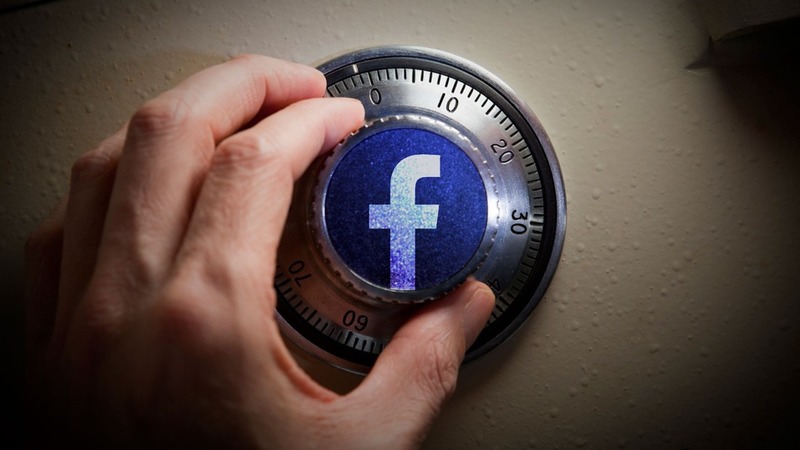 Although the message quite convincingly claims to protect a user’s content by warning him or her against a non-existent Facebook policy to make private posts public, it’s is not the first time the ‘Facebook Privacy Notice Scam’ has cropped up its ugly head on the most widely used social networking platform worldwide. This can be of concern for many of us; quite amusingly, can even be a life changing situation for many who breathe, eat and live on Social Media all the time! The new message reads like this: “I do not give Facebook or any entities associated with Facebook permission to use my pictures, information, or posts, both past and future. By this statement, I give notice to Facebook it is strictly forbidden to disclose, copy, distribute, or take any other action against me based on this profile and/or its contents. The content of this profile is private and confidential information. The violation of privacy can be punished by law (UCC 1-308- 1 1 308-103 and the Rome Statute). Having said all this, what remains the most interesting fact is that one’s absolute privacy ended the very day their Social Media accounts were created. Then why’s all this hue and cry?? ?